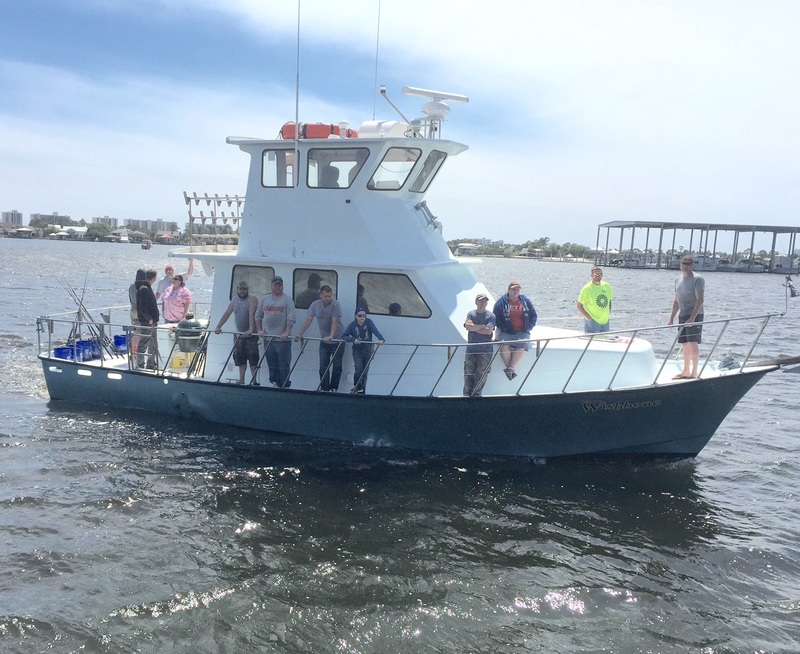 with never more than 18 passengers…..
affordable fishing with no big crowded boat! Fishing for Amberjack, Vermillion Snapper, White Snapper, Black Snapper & Lane Snapper and whatever else that bites! Wishbone Charter Boat is 41′ Sea Harvester with a full walk around deck, large cabin with a/c and clean restroom. 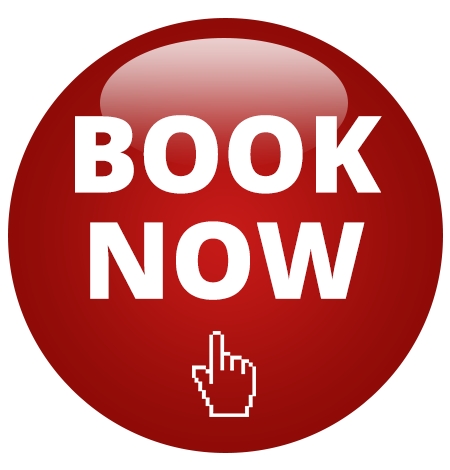 We offer Walk-ons and Private Fishing Trips serving Orange Beach, Gulf Shores, Perdido Key and surrounding areas. Located at 4575 South Wilson Blvd. Orange Beach, Alabama 36561. Call 251-981-4127 for more information. $1875.00 up to 15 people. $2625.00 up to 15 people. 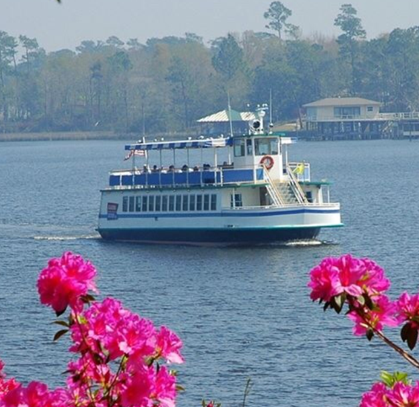 Watch the sunset on Perdido Bay aboard the riverboat, Southern Belle on Valentine's Day. Enjoy two levels of excitement with our climate controlled dining cabin with window views and top level open air deck. Relax or dance the night away with live music and your favorite drink from our full cash bar. Dinner includes salad, bread, two entrees, three sides and dessert by Chef Jonathan Kastner of Anchor Bar and Grill! Hudson Marina at Skull Harbor is your most affordable place to rent Jet Skis, Wave Runners, or Pontoon Boats for navigating the bay waters of the area. Also take Kayaks, Paddle Boats, or Paddle Boards for a trip to Robinson Island, located just in front of Perdido Pass. We also have the best, most affordable, Alabama Deep Sea Fishing trip and Dolphin Cruises around. Venture over to the Pirate side of the Island and enjoy an Adventure aboard the American Star on a Pirate Ship Cruise or fly through the sky by parasailing on our newest attraction, the Sky Pirate! For a more private and exclusive trip for your family, go sailing with Captain Ryan aboard SailOB. He offers two hour, four hour, all day, sunset, moonlight, or overnight trips on a newly renovated sailboat. 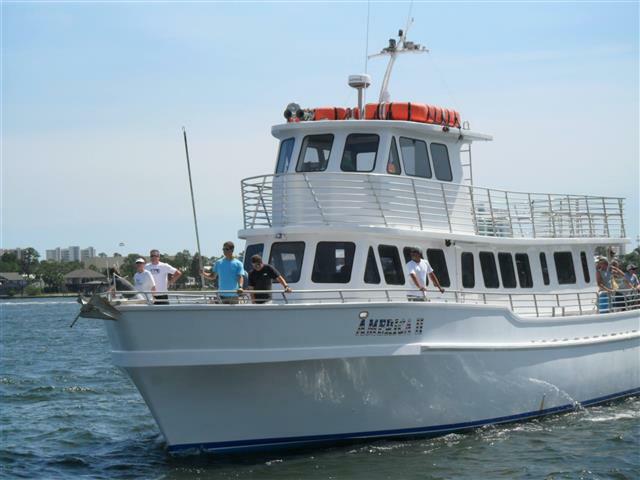 If you have a party that includes more than six people, or you are looking for a dolphin cruise and nature tour, check out our 65 foot custom boat, the Southern Belle. Cruise around Bird Island to see Osprey, Blue Heron, Pelicans, and Seagulls. Enjoy the scenery around Ono Island, the most exclusive place to live on the Alabama Gulf Coast! Don’t drive from place to place looking for individual activities to enjoy, when we have it all right here in Skull Harbor at Hudson Marina! Jet ski in Orange Beach, just outside of our Harbor. 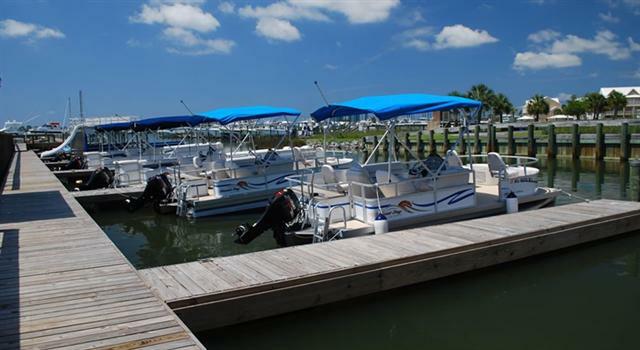 Or rent a pontoon boat to cruise the bay waters of Gulf Shores and Orange Beach. Another day, go deep sea fishing in the Gulf of Orange Beach, Gulf Shores, Perdido Beach, and Fort Morgan! If you feel more adventurous, try out the one and only Pirate Ship Cruise of Orange Beach! 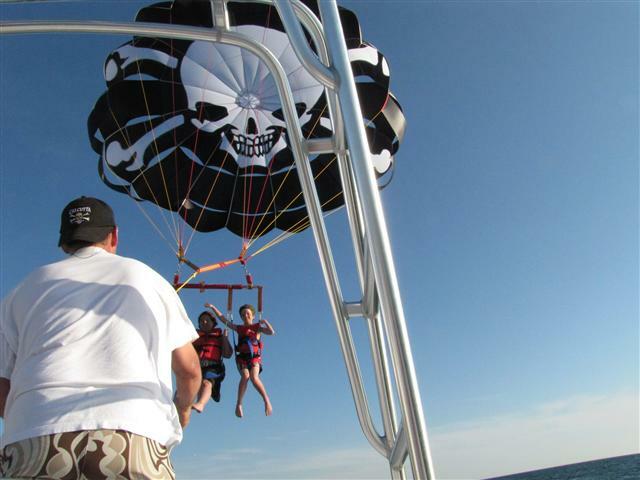 Sail the sky on the newest 15 passenger boat, Sky Pirate Parasail in Orange Beach, near Gulf Shores, Perdido Beach, and Fort Morgan. Or take a cruise on our newly repainted 65 foot America II and see the nature of Orange Beach, Gulf Shores, and Perdido Beach bay waters. Come find us off of Canal Road on South Wilson Boulevard, located in Terry Cove. We are open 7 days a week, all year long! Even the off-season snowbirds have a place to come and have fun in the sun. Now offering Parasailing and Dinner Cruises!